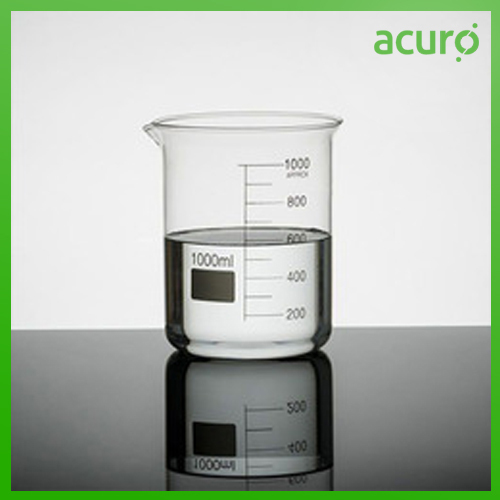 Pre-Inhibited Propylene Glycol(s) is an inhibited propylene glycol based industrial coolant and heat transfer agent. It is produced to protect brass, copper, solder, steel, cast iron, aluminum, and other metals typically present in industrial cooling and heating systems. It is a proven quality agent to prevent corrosion in extensive laboratory simulated service and actual service tests. Dosing of Pre-Inhibited Propylene Glycol for heat transfer applications in place of brine solutions or uninhibited glycol-water solutions offers improved heat transfer as well as reduced maintenance costs. Fast acting and does not affect efficiency of heat transfer. Cost competitive by reducing system shutdowns and minimising maintenance costs.